Braids are not fading out any time soon. Thanks to Janet Jackson and Brandy or should I say Moesha every teenage girl of African descent fell in love with braids back in the 90’s. 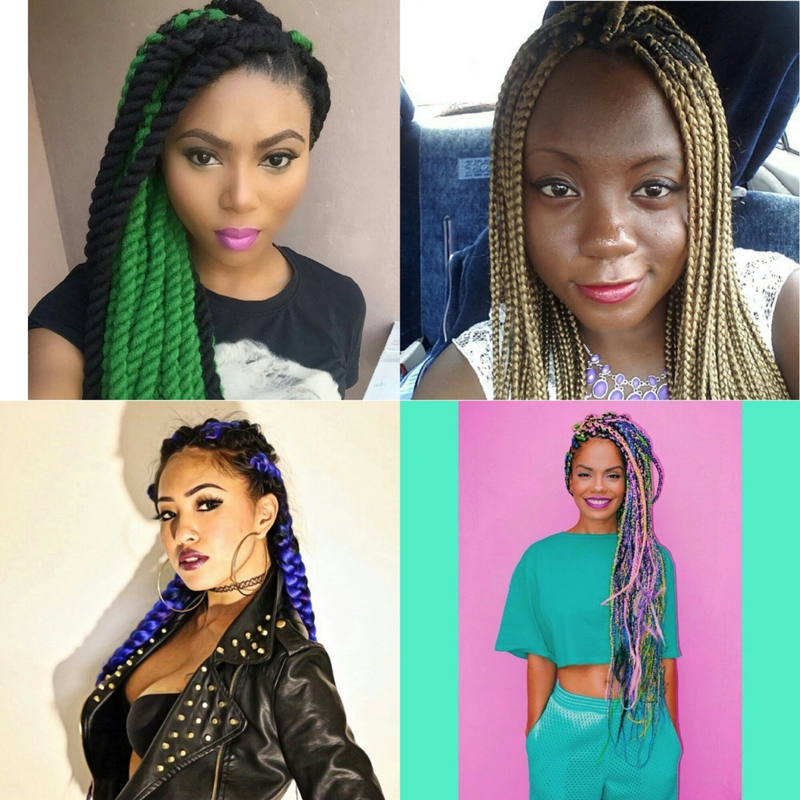 MTV Base Vj Stephanie Coker showed us that rocking green and black braids can be very fabulous. Not very familiar with her work but Fashion PR girl Magà Moura showed as that when in doubt on what colour of braids to choose from, it’s still cool to go for every colour you please. Yummy mummy and Ex Nigerian Beauty Queen Adaeze Yobo shined in fiery red braids. 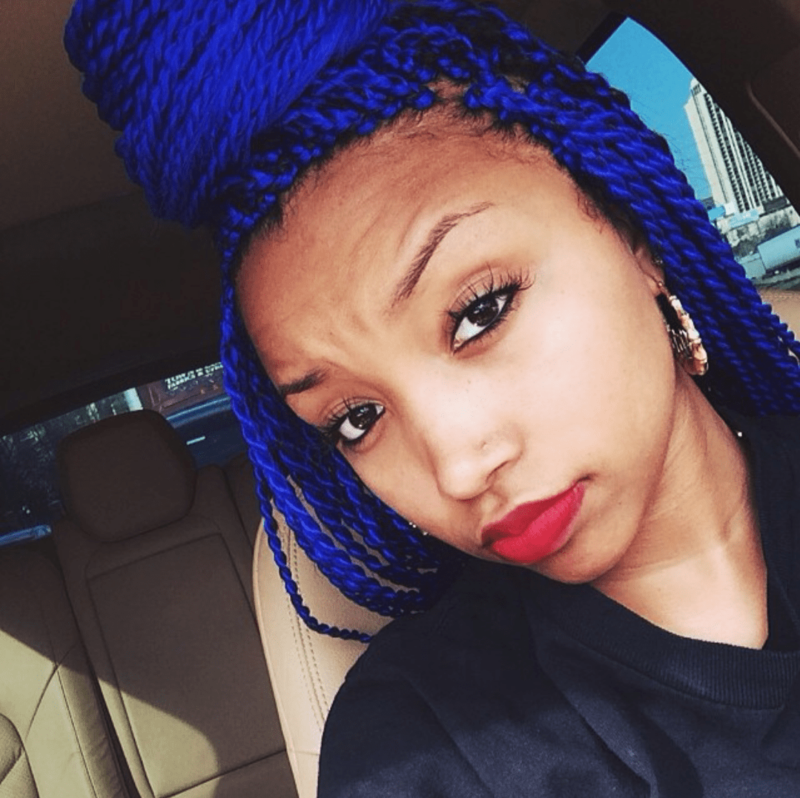 Rapper T.I and Tiny’s daughter Zonnique shows us that both bright blue and wine coloured braids are just as fierce! Gold is most definitely my favourite coloured braids of all time! Unfortunately I cannot have that hairstyle at the moment thanks to where do my obligatory national service. Bummer! God willing in due time I can express my love affair with gold coloured braids. 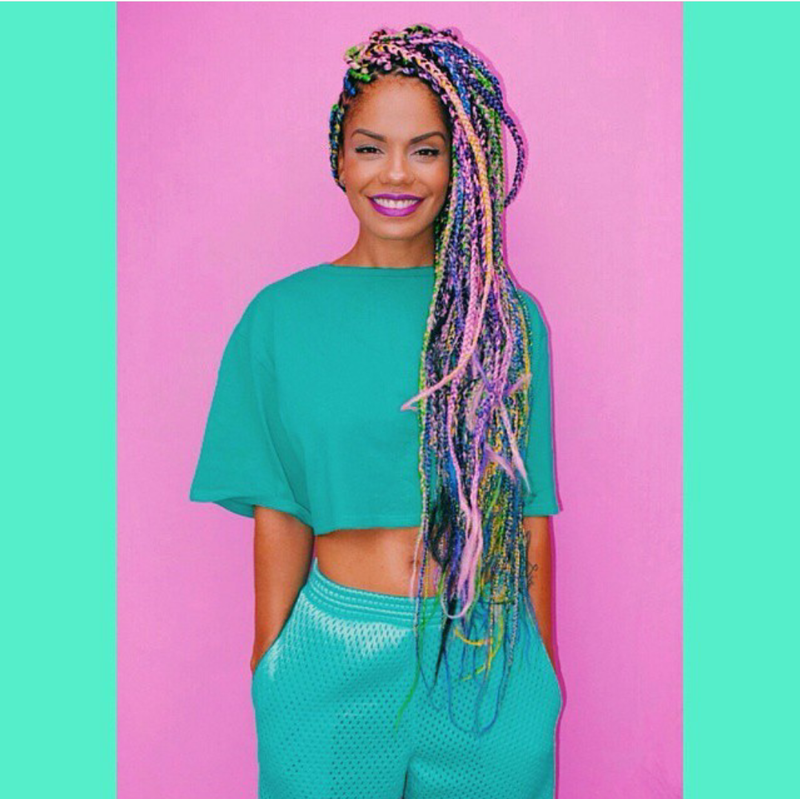 Ladies what are some of your favourite coloured braids?